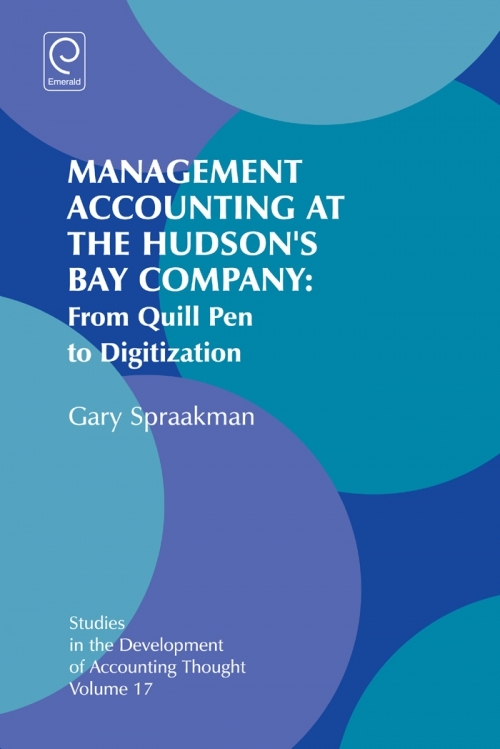 "Management Accounting at the Hudson's Bay Company: From Quill Pen to Digitization describes the 1670 to 2005 evolution of management accounting at the longest surviving commercial company in the world. 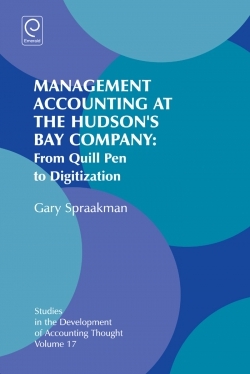 This book was possible for the extraordinary reason that by plan, and the nature of HBC's early business, the company retained virtually all management accounting documents. 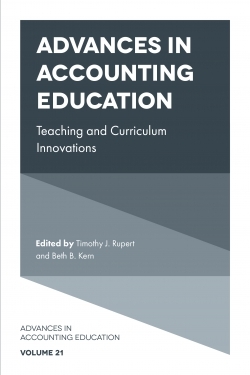 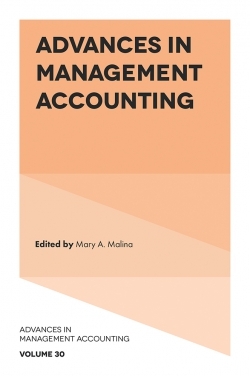 Through the viewpoint of management accounting, the book also tells the story of Anglo-American evolution of double-entry bookkeeping for managing companies. A study of 335 years may seem daunting until recognizing that management accounting does not change often, and changes are exciting, dramatic and consequential. 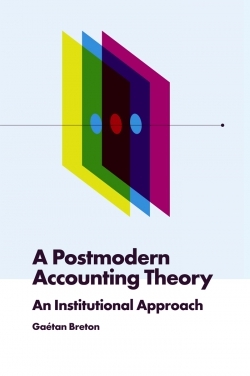 Five significant sets of management accounting changes were identified, each made for significant strategic or more precisely for survival reasons. 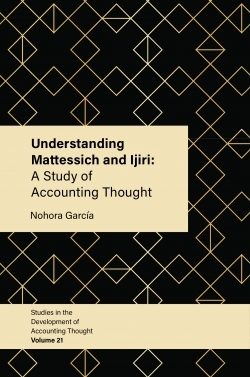 Thus, the focus of this book is on the making and remaking of management accounting to support survival strategy. A serious lesson is that management accounting can be difficult to change and without insightful managers, existing management accounting is allowed to survive well beyond its usefulness."